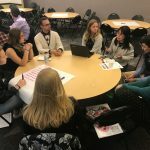 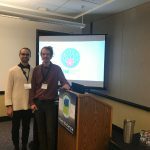 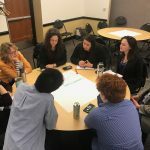 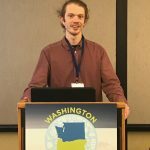 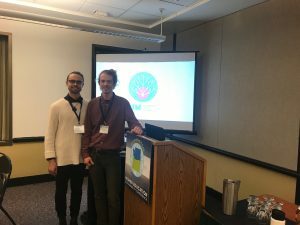 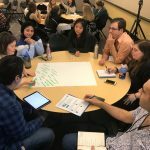 In February 2018, our team traveled to Portland for the WOHESC sustainability conference. 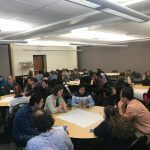 There, we facilitated a workshop in which we brought a group of over 50 participants through our community-building process. 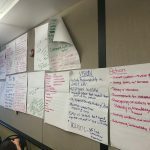 Teams of 5-8 participants, engaged in group discussion and established shared values, vision statements, and action items. 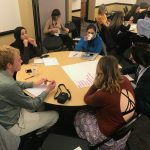 The first step to collective action is establishing that common ground from which to build. 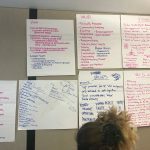 In our hour-and-a-half community-building simulator, we built about 10 mini SAN networks with vision statements and action items!